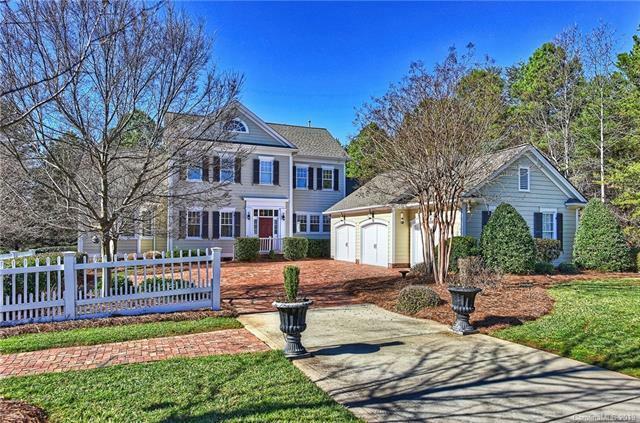 Exceptional custom built Simonini home in gated community of The Point! 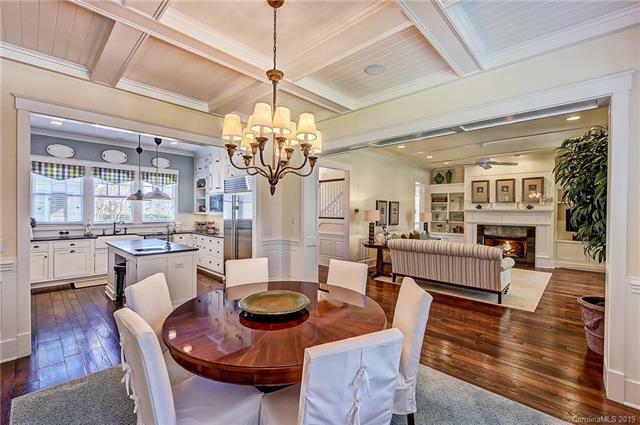 This gorgeous Nantucket style home features hickory wide planked floors, gourmet white kitchen, farmhouse sink, island, Wolf gas range w/dual ovens, Sub-zero 42' fridg, walk-in pantry & command center. 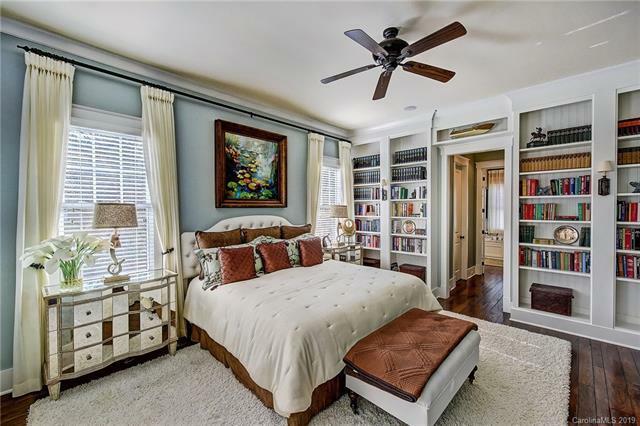 Desirable Master on main, wainscoting, crown molding & built-ins. His & Her closets. Private landscaped green space front and back views, paver courtyard entry & relax and entertain on back patio w/outdoor kitchen & bar. 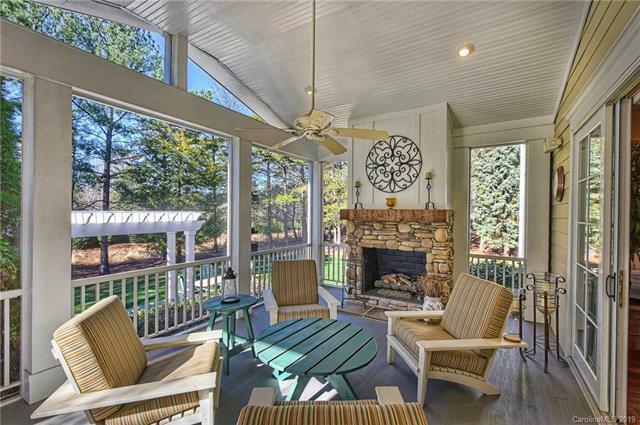 Fireplaces GR & screened in porch. A Move-In Ready Right Size Home! Updates: 2 Rheem tankless H20 heaters (1 Master), Smart Controller Irrigation w/drip, conditioned crawl w/dehumidifier, upgraded 400 amp elec, 2016 Trane HVACs. Unique garage options. Large double lot in The Point.